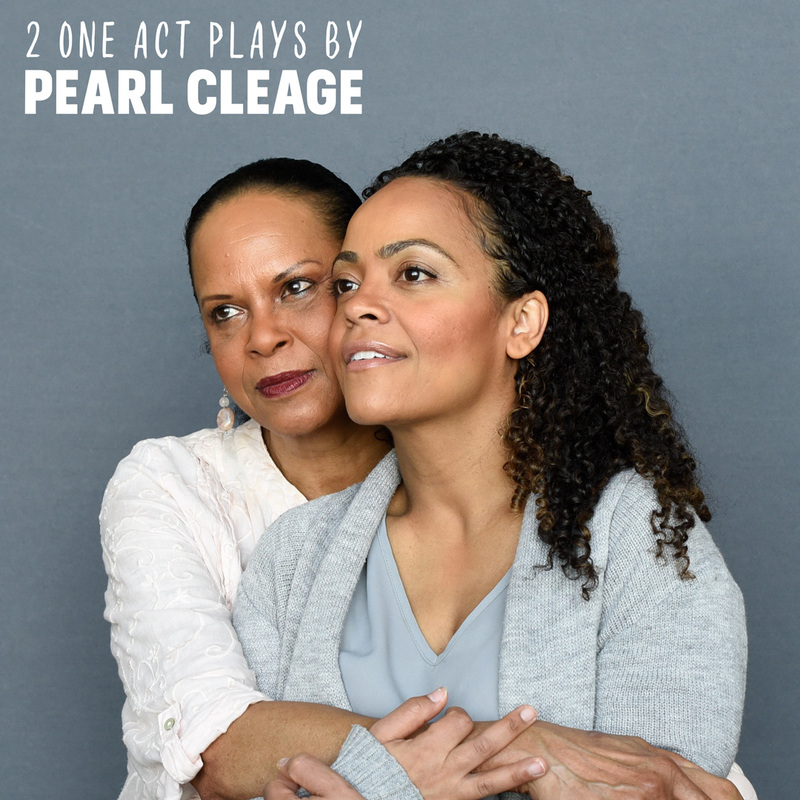 Details: Atlanta playwright Pearl Cleage wrote Hospice and Pointing at the Moon 30 years apart. With Hospice (one of Cleage’s earliest plays), Jenny Anderson longed to understand her dying mother. Pointing at the Moon features Jenny 30 years later as she looks back, giving advice to her younger self. When: March 23, 10:30 p.m. Details: The traveling burlesque troupe brings vaudevillian humor, dancing, magic, singing, and very little clothing to City Winery. When: March 23, 8-11 p.m. Details: Five queer-identified artists from Atlanta will present their work while drag queens, dancers, and singers provide live entertainment. 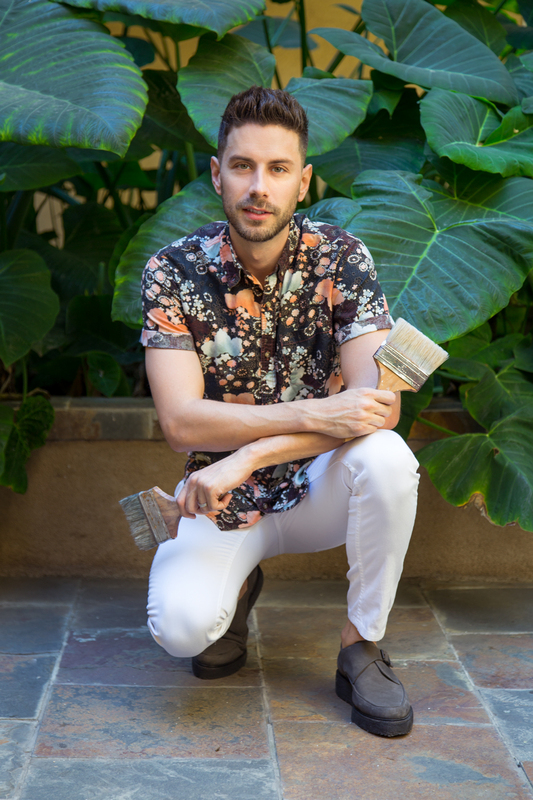 Artist Cameron Lee will showcase his art series Flores Fatales and unveil four new galaxy-themed works that feature fashion influencer Tommy Lei and singer Carissa Alvarado. Details: Fifty-five gallons of sweetened condensed milk, 200 pounds of graham crackers, 5,760 key limes. All to bake a world record, eight-foot-wide key lime pie. The team of bakers will be led by Bobby Stoky, a chef from Key West, in an attempt to get placed by World Record Association. Details: It’s spring, so Brookhaven knows exactly how to celebrate: free music and fun festivities. Thousands are expected to turn out for the Classic Car Show, Pet World, Pet Parade, 5K/1K Race, and plenty of barbecue, gyros, and jerk chicken. Country music and rock will dominate the festival with Transviolet, Keith Anderson, and headliners Craig Morgan and Five For Fighting.